German base reggae artiste Gentleman launched his new album Diversity last week in New York city. Gentleman and his team debut the VP Records LP at the Le Poisson Rouge in the Big Apple. 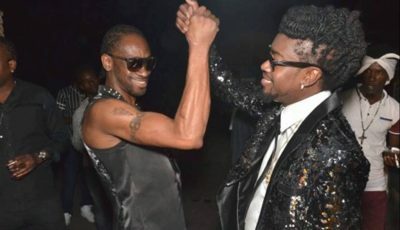 Gentleman also performed for his fans at the launch event, going through several of the singles off the album including Jah Inna Yuh Life, Good Old Days and Different Places. “I am extremely pleased with the large turn out and the positive reception at this my first performance in NY,” Gentleman said after his performance. “New York reggae fans have fully embraced my music and for that I am thankful,” he added. Richie Stephens, who is a close friend of Gentleman, was on hand to support the German reggae star with a sizzling performance. Chris Dubb Master, a radio host of Irie Jam Radio, awarded Gentleman and Richie Stephens with crystal plaques for their hit single “Live You Life.” The track was voted 2011 song of the year by Irie Jam radio listeners. 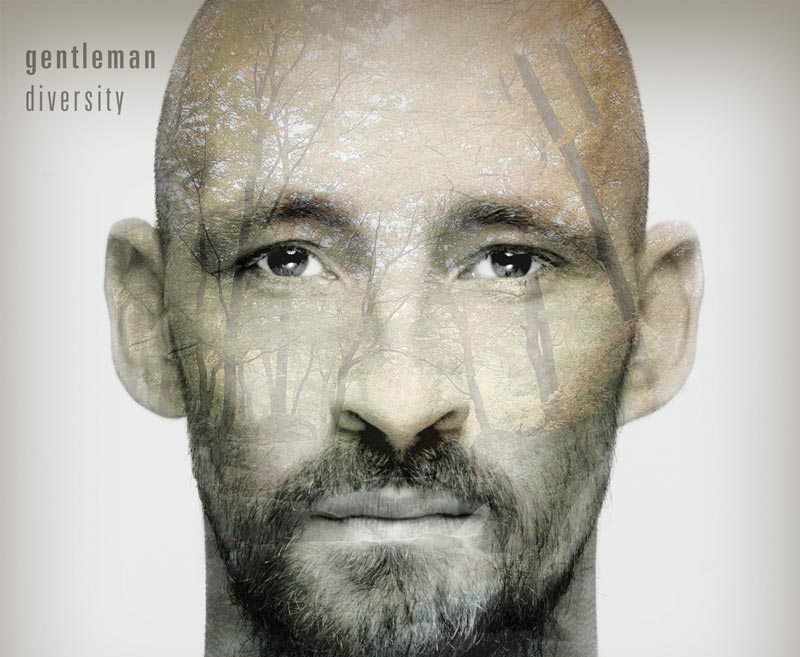 Diversity marks the release of Gentleman’s sixth studio album. Gentleman should be embraced as one of the best reggae artiste of this generation. Even if he is not Jamaica, the youth is good. definitely a hard worker, keep it up Gentleman!